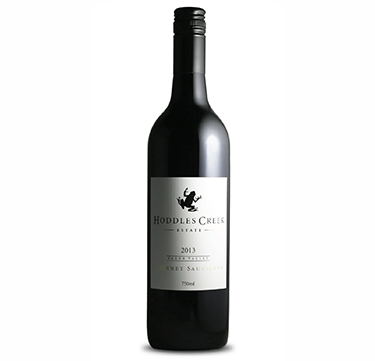 Hoddles Creek Estate is located in the Upper Yarra, which is higher, cooler and more marginal than the lower Yarra, The vineyard is cropped at less than 2.5 tonnes per acre. Being in a marginal climate, requires extensive canopy management. The vineyard is trellised to Scott-Henry, to promote fruit exposure and lessen disease risk. 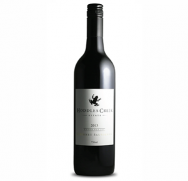 Hoddles Creek Estate was established in 1997 when the D’Anna family decided to establish a vineyard on the property that has been in the family since 1960. The vineyard sits astride Gembrook road and adjacent Hoddles Creek. Its steeply sloping blocks prohibit mechanical harvesting, with both vineyards being hand pruned and harvested.  All our wines, which are single vineyard, estate grown, are made in our 300 tonne winery, constructed for the 2003 vintage. The split-level winery has a barrel store located three meters underground. Hoddles Creek Estate is planted with 10ha of pinot noir (five clones), 6 ha of chardonnay, 1ha each of sauvignon blanc, merlot and cabernet sauvignon, and 1.5ha of pinot gris.